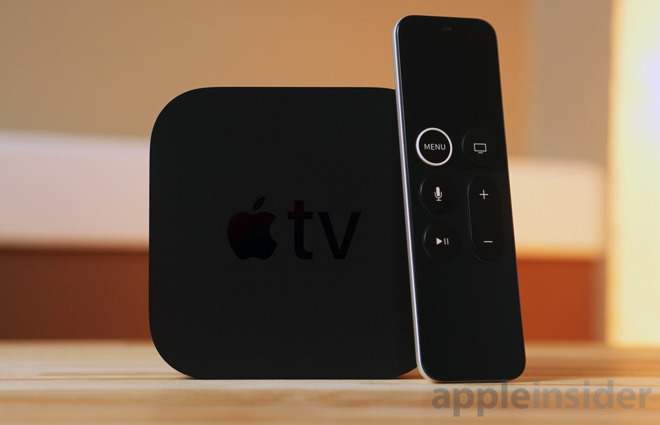 The initial beta of tvOS 11.3 added AirPlay 2 to the set-top box, but this was removed as part of the third beta alongside the the third iOS beta. Other changes included in the first beta include the addition of rating-based content filtering options to device management, improvements to its content matching, and the introduction of automatic mode switching to the fourth-generation Apple TV, a feature first seen on the Apple TV 4K. The current version of tvOS 11.3 has build number 15L5211b. The previous build number was 15L5208a.